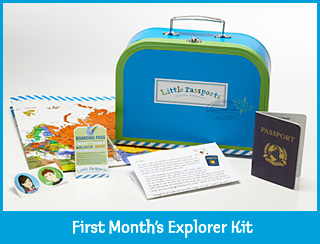 On Eversave today you can get a 3-month subscription to the interactive travel adventure for kids – Little Passports for just $16. The deal is for $26, but the FREE $10 credit has been extended one day. If you haven’t used yours yet you can use it on this Little Passports deal bringing the total down to just $16. Shipping is included. This looks like so much fun and is geared towards kids 5-10.